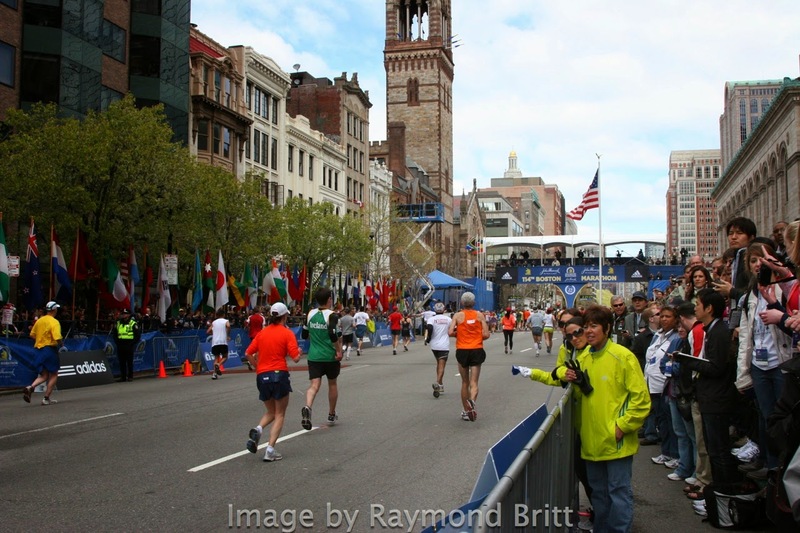 The final approach toward the Boston Marathon Finish line on Boylston Street is where great runners experience what may be the most important running highlight of their lives. 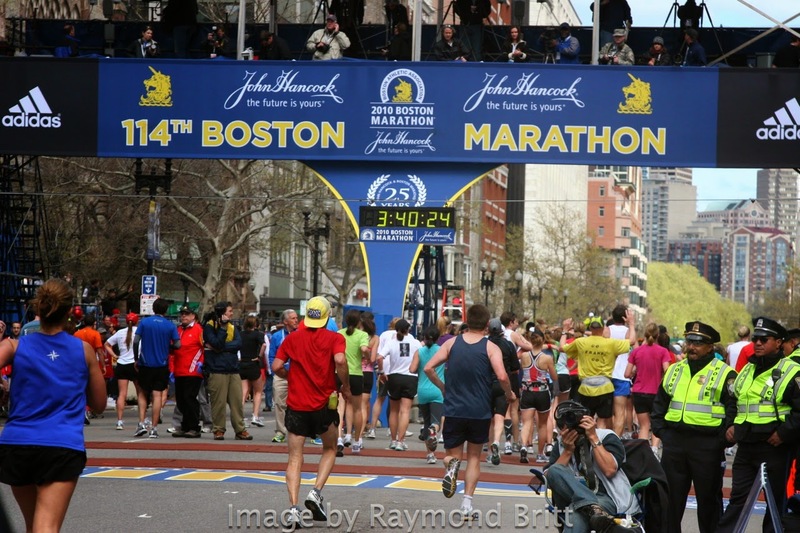 The Legendary Finish Line just ahead, nearly 26.2 miles finished, these final yards of running on the greatest marathon on the world are strides of ultimate celebration. 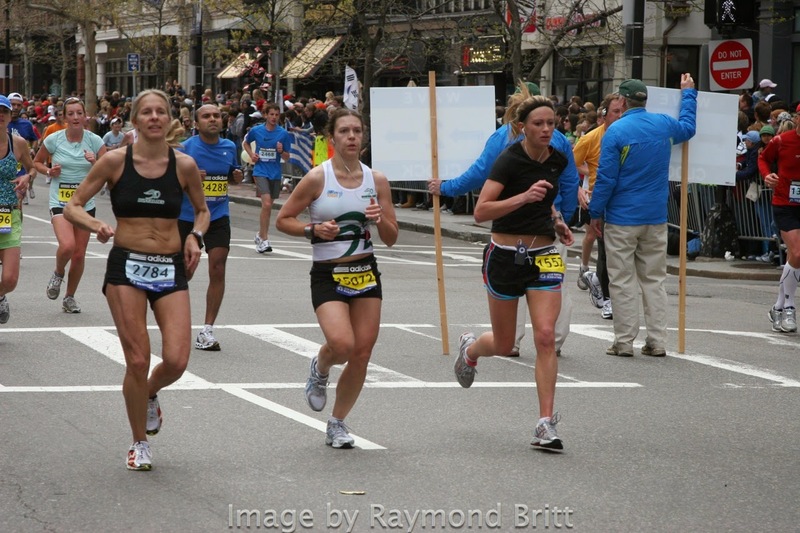 And then you're crossing the line. 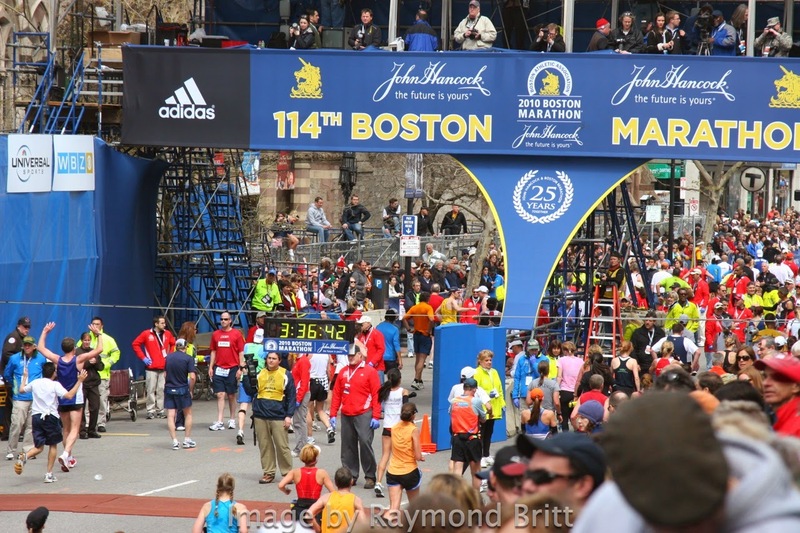 You've done it. 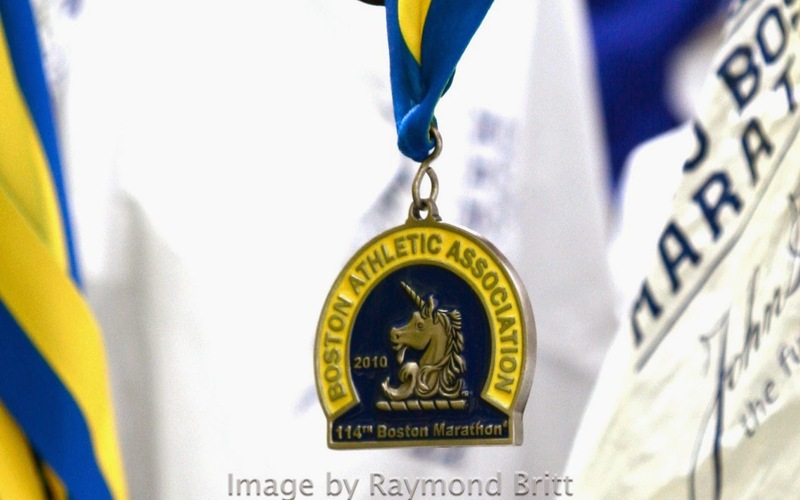 You're among the running world's best, proud runners who've finished Boston. 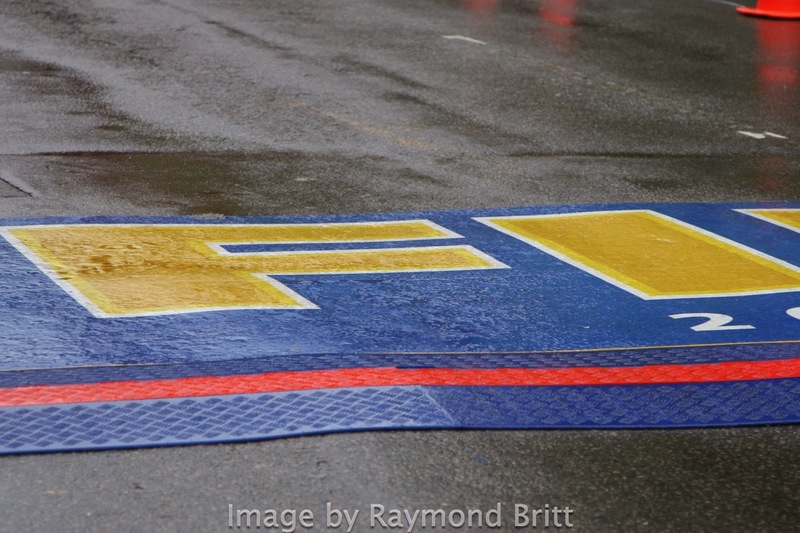 Welcome to the hallowed ground of the Finish Line. 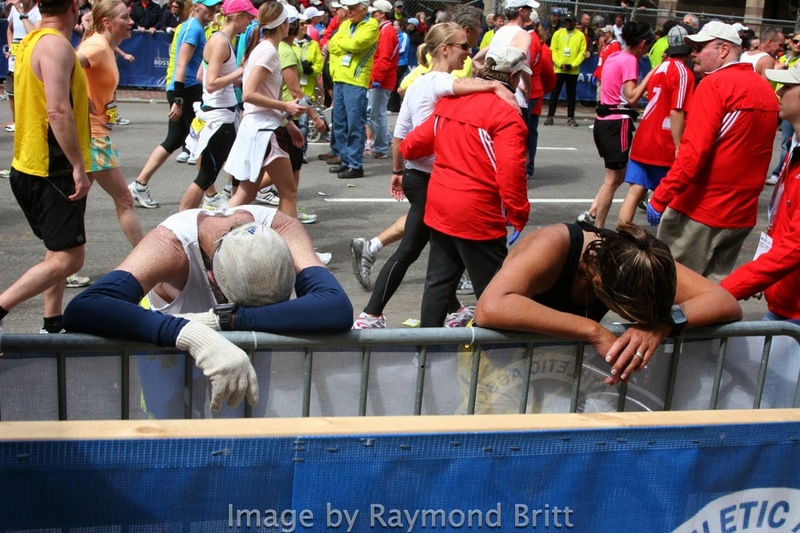 Welcome to the club of Boston Finishers. 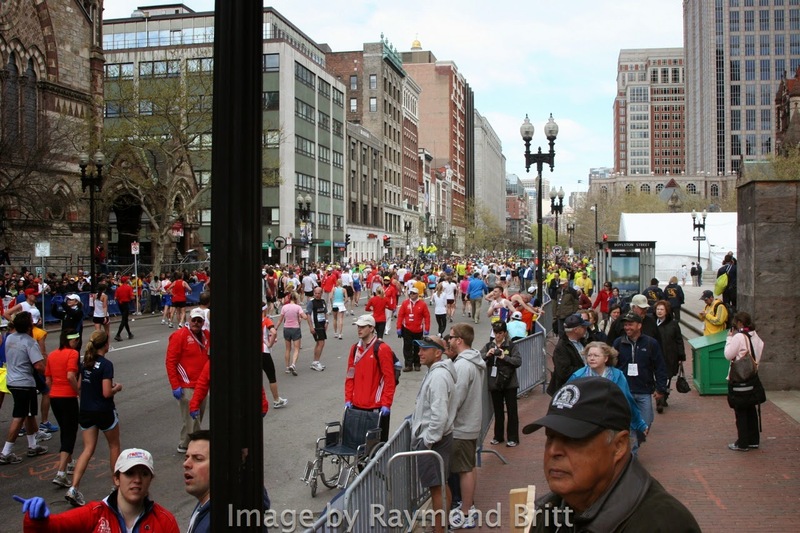 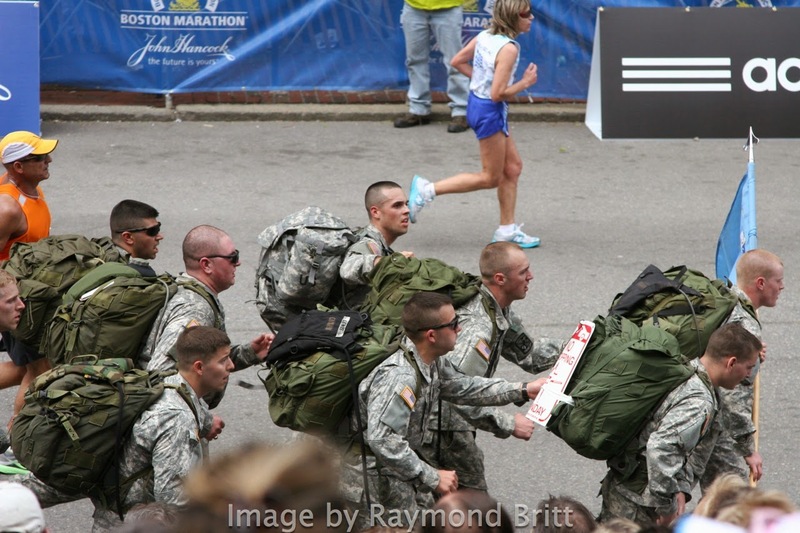 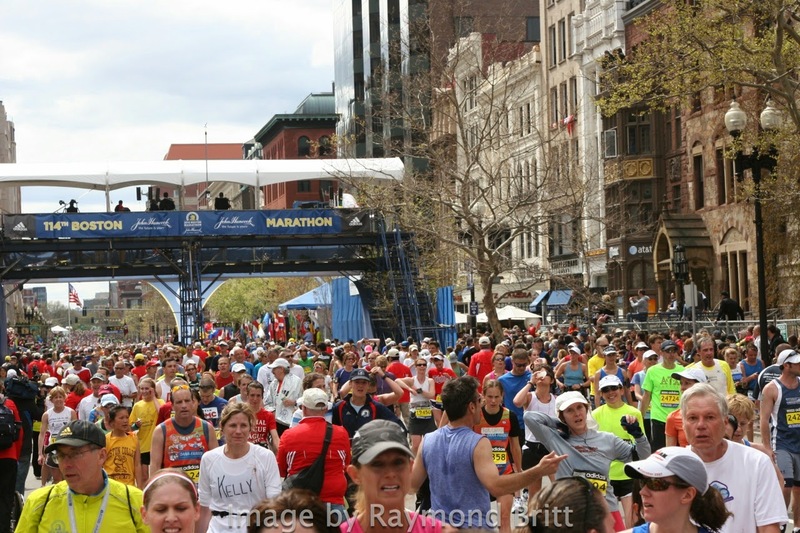 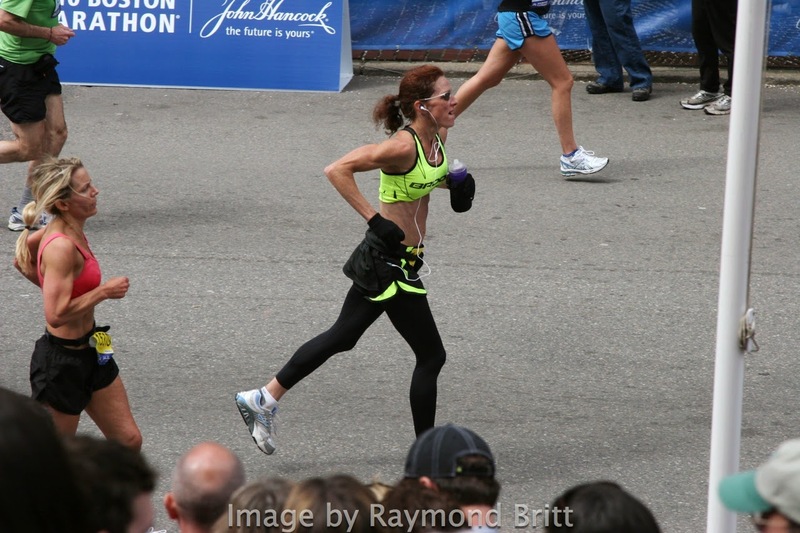 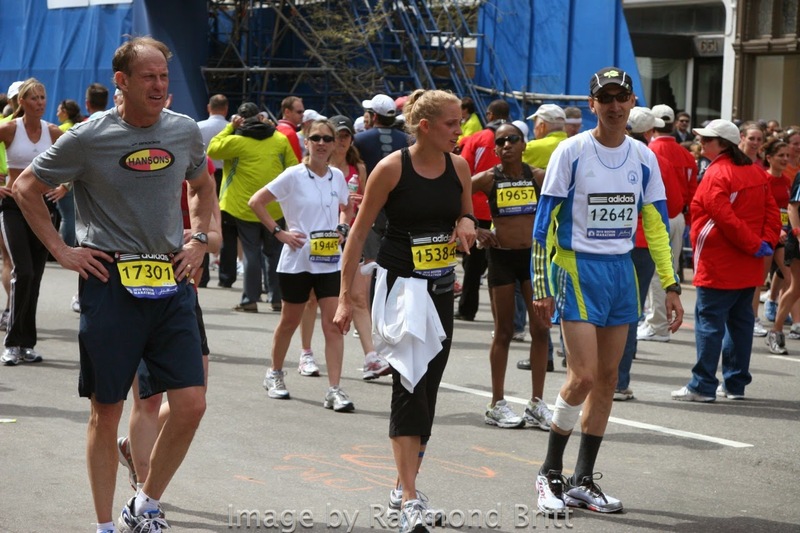 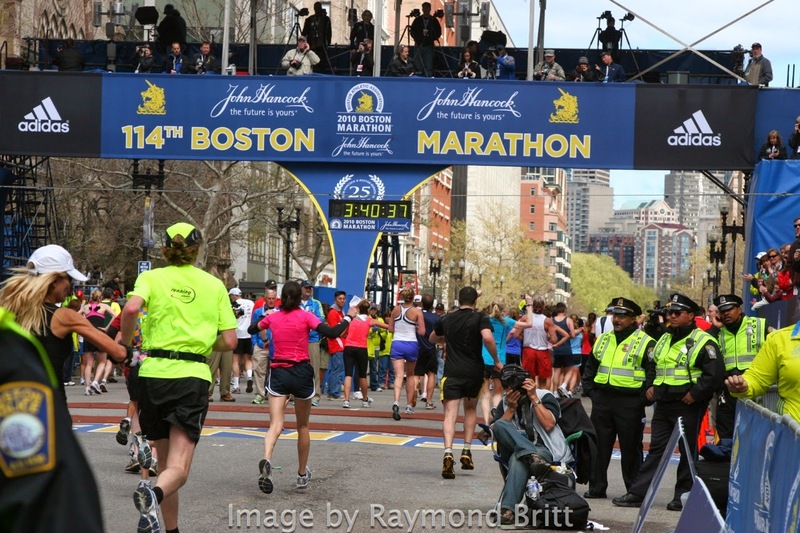 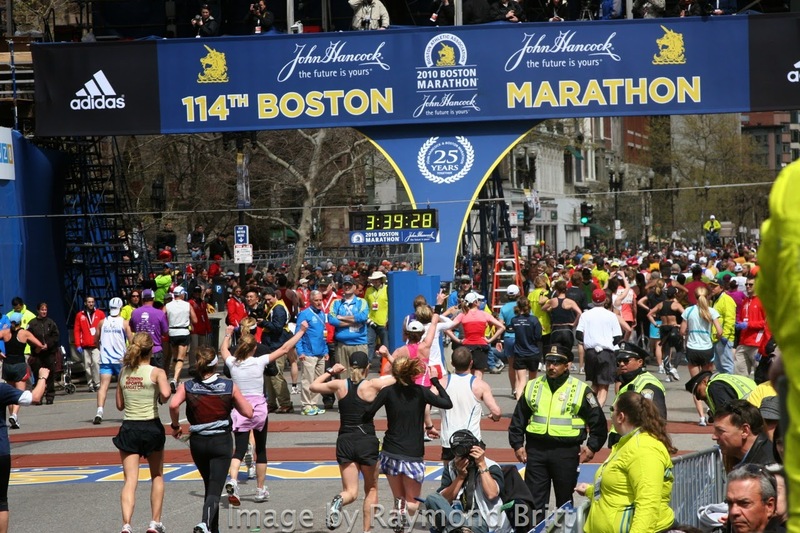 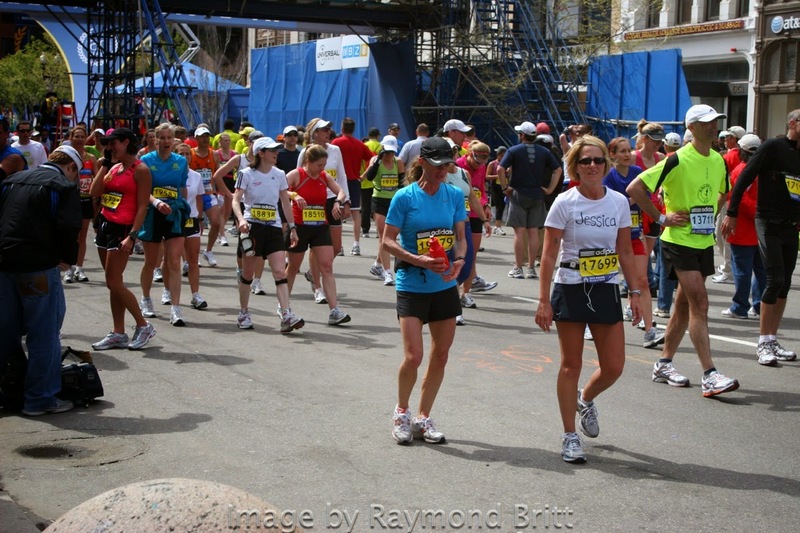 This is what the experience looks like, in images taken by 13-consecutive-time Boston finisher, Raymond Britt. 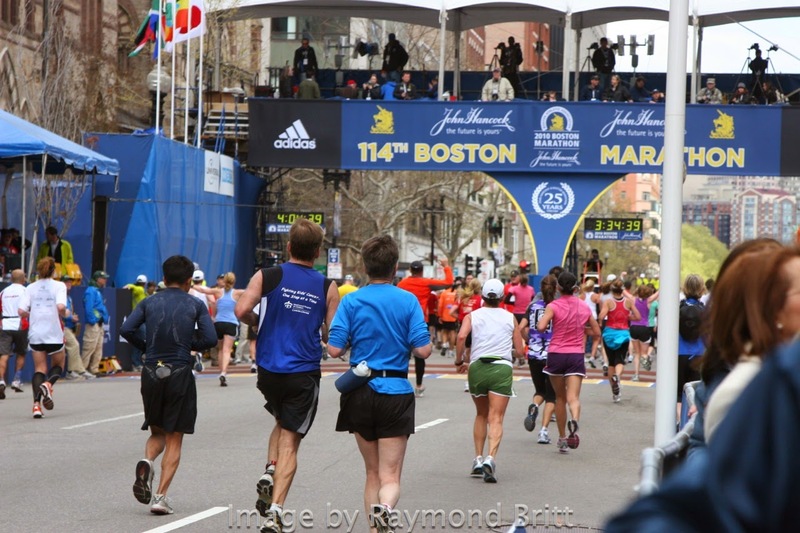 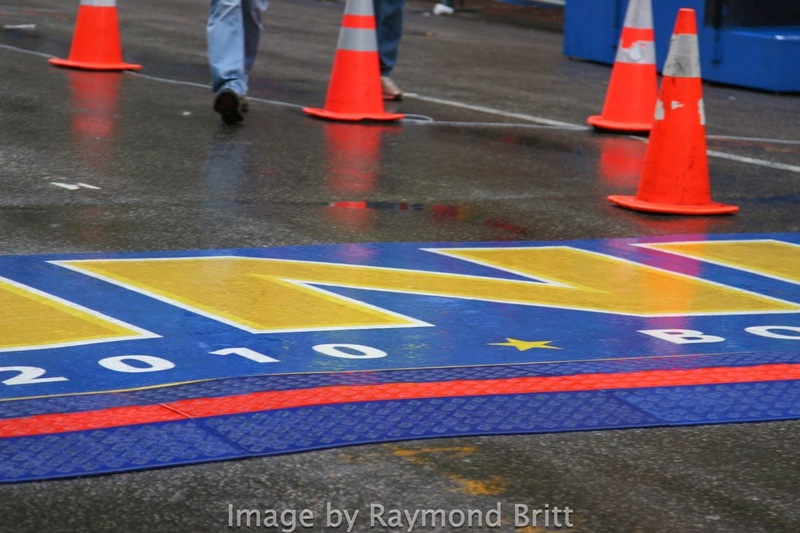 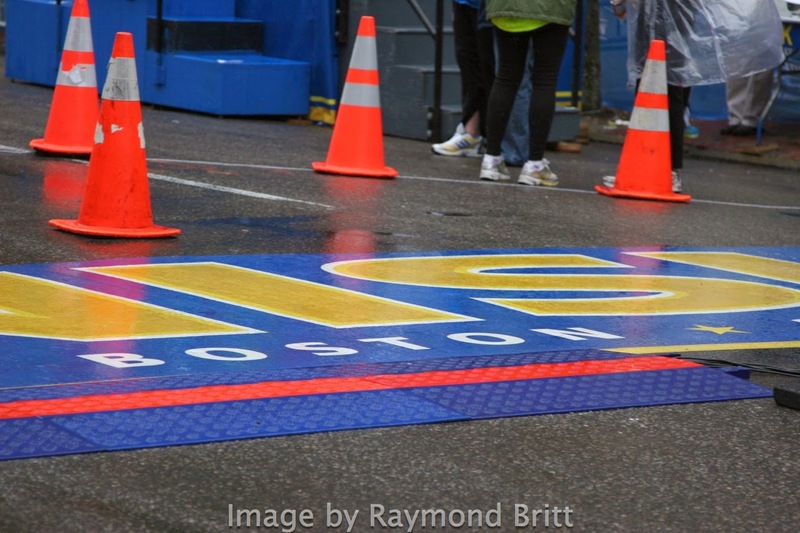 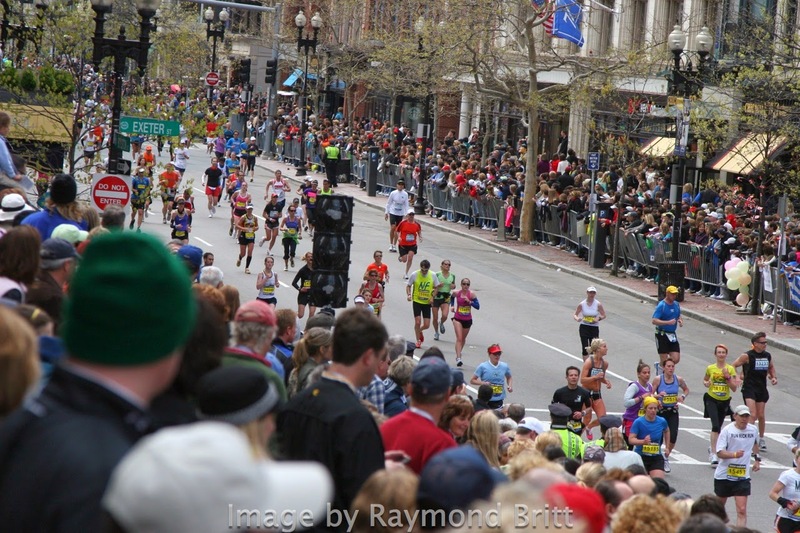 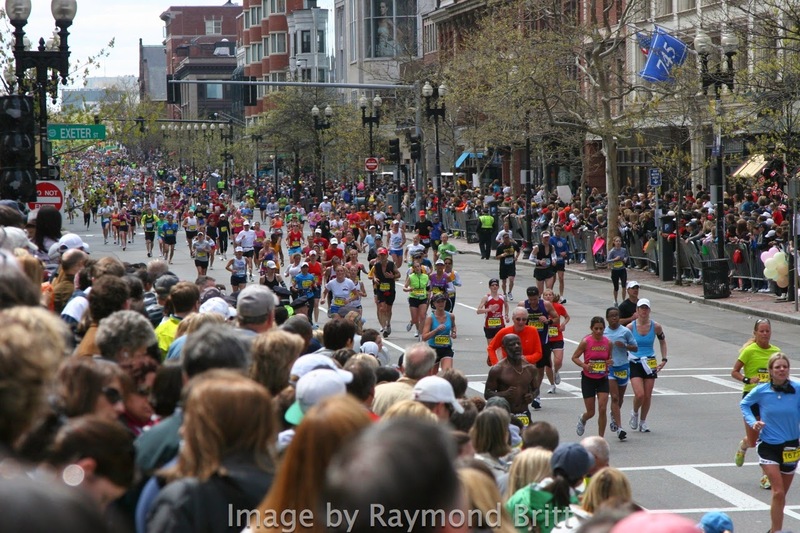 For everything else you want to know about racing the Boston Marathon, visit our comprehensive Boston Marathon Qualifying Advice, Race Strategy Results Analysis, Images, and more page.